Dolphins are one of the most loved animals! What better way to introduce your little learners to science concepts than with an animal they all love! 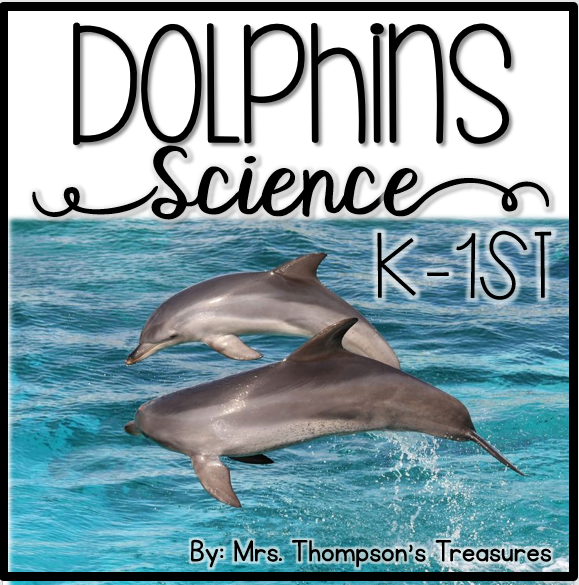 Try this free activity packet that is filled with science activities to learn about dolphins.